 Jerry Torres (NMLS# 365615) brings 16 years of real estate experience and insight to today’s current home owners along with those who are looking to purchase or refinance a home. Jerry prides himself on delivering an experience that leaves an everlasting impact on his clients as majority of his business comes by way or referrals. With morals, integrity and transparency at the forefront of how he conducts himself through daily personal and business activities, Jerry has developed a stellar reputation within the industry.